Limonene is a natural substance that is extracted from the oil of citrus peels and gives the characteristic odor to them. It belongs to the group of terpenes, specifically the limonoides,which constitute one of the most broad classes of phytonutrients and functional foods , functioning as antioxidants. Limonene is flammable at a temperature above 48 ° C , but not toxic. Its solubility in water is very low, and its density is 0.84 g / ml. It should be kept in a cool, dry, well ventilated place, out of direct sunlight and the container tightly closed to prevent rusting. 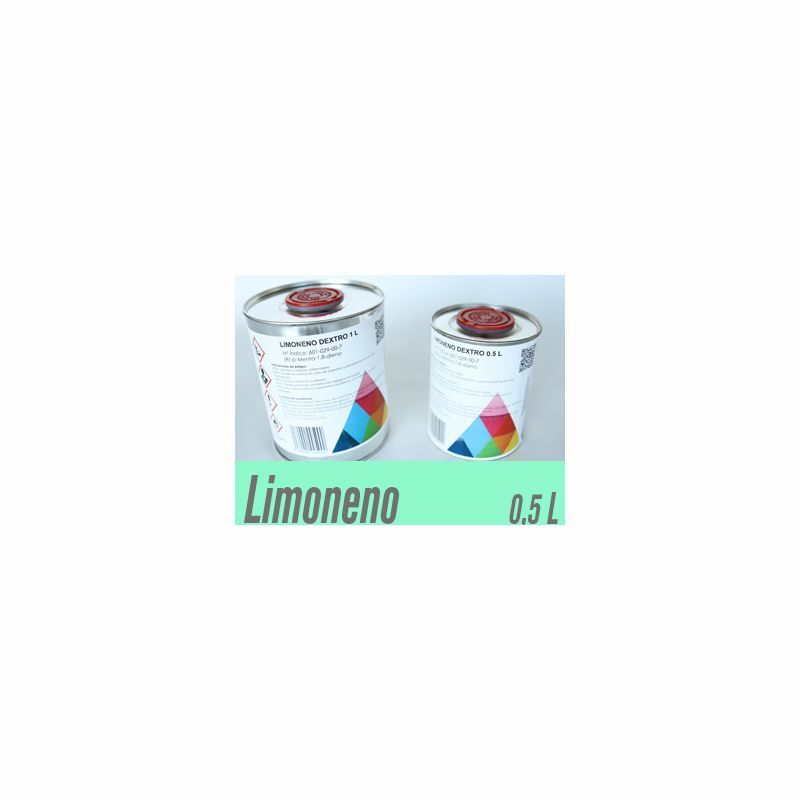 Limonene and its oxidation products are respiratory and skin irritants. No evidence of carcinogenicity or genotoxicity in humans. D-limonene is biodegradable. as aromatic component and is widely used to synthesize new compounds. affect / dilute the final piece. 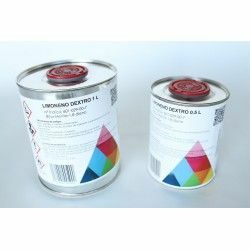 risk that the pigments adhere and stain the final piece to be diluted. 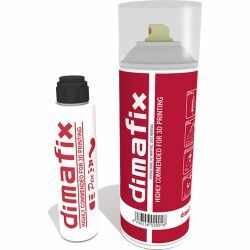 Spray or pen recommended for 3D printing. 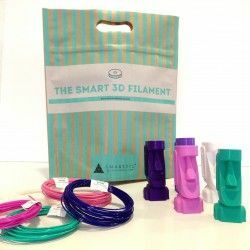 Strong adhesion, without warping, simple elimination. Tested for printing on ABS, PLA, HIPS and other composites. 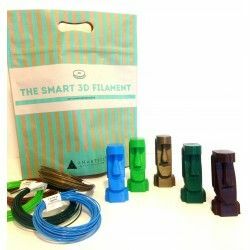 SMARTFIL® PLA SAMPLES If you want to try our PLA filament in different colors and make little pieces do not hesitate in buying our pack with five samples. Colors are random. 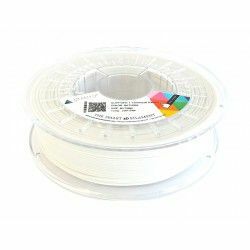 ABS SAMPLES If you want to try our ABS filament to make small pieces, this bag is ideal for you.